The SEO Works have begun the new year in stellar fashion, picking up an international digital award for their website work. The Vega Digital Awards is an international competition for creative professionals who inspire with concept, writing or design, through digital media. There were over 1500 entries from 47 countries. 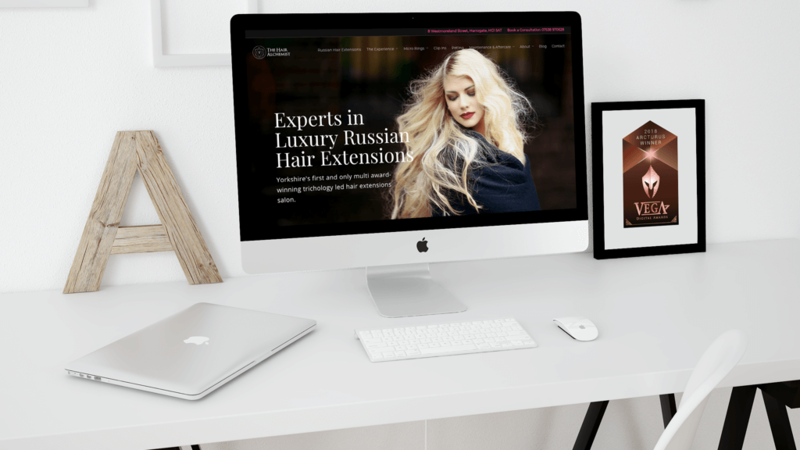 The SEO Works has won Arcturus recognition, for a new website designed and created for premium trichology-led hair beautician, The Hair Alchemist. Vega Digital Awards is administered and judged by IAA’s panel of internationally-recognized creative professionals, who select winners based on rigorous standards of excellence. The SEO Works joins the list of previous winners, some from leading companies and brands such as BMW, TED, Mastercard, Ford, Allianz Global Investors, Lionsgate Entertainment, Walt Disney Studios, Warner Music Group, Longines, Subaru, MINI, Airbus, Amalgamated Bank, Welder Watch and Royal Canin. “Once again, we are pleased to recognize the stellar achievements of these design and advertising companies. Winners are the guiding lights of the global digital communications universe, and represent the very best in both established and emerging talent.” said Kenjo Ong, President of IAA. To discuss how we can help your brand online, contact us.